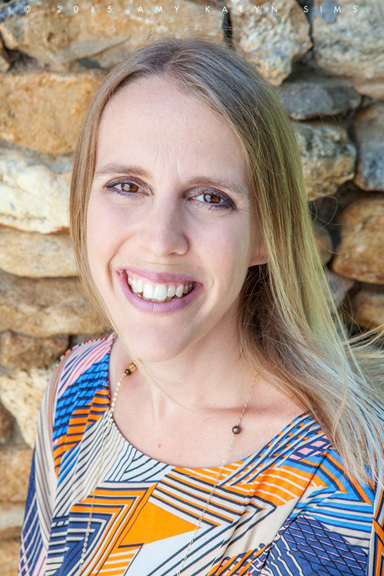 Dawn Chitwood is the Marketing Director for Bravado Creative, a full-service digital marketing company located in the heart of downtown Asheville. I invited Dawn on the show to speak about two topics: the services her company provides for other businesses, and how artists can best use Facebook as a marketing tool. As a bonus, if you have ever felt puzzled by the term “branding,” Dawn’s talk about branding is the best I have ever heard–be puzzled no longer! Dawn has experience providing social media consulting and management for small to medium-sized businesses, including Asheville artists, as well as artists and galleries from her prior hometown on the Outer Banks of North Carolina. Dawn’s interview is applicable to all businesses, not just to artists, and it is chock full of valuable marketing tips! I was blown away by this woman’s dynamic presentation and all the information she shared! In fact, Dawn shared so generously that in the end, I decided to break this interview into two episodes. In this episode, Part I, Dawn Chitwood joins Local Hearted host Meredith Adler to discuss services her agency offers and how to set up and manage a business page on Facebook, keeping in mind your company’s branding. Next week, in Dawn Chitwood Part II, Dawn continues the Facebook discussion with a nuts-and-bolts look at how to do advertising on Facebook (and how you can make this avenue of advertising cost effective even for your small to medium-sized business). Angela Alexander Art – although Angela was not mentioned during the interview, after talking with Dawn, I thought about who I follow on Facebook who does everything Dawn suggested, and Angela came to mind. She shares not only her own paintings, but also gives shout-outs to other artists and to visitors at her studio. Angela also shares about animal rescue, a cause dear to her heart. Loved the podcast!! So proud of you Meredith!!! Carol, thank you so much! I’m really you liked it so much! Thank you so much for having me! I absolutely love talking about marketing. Dawn, you are so very welcome–in fact, it was my pleasure! I am really looking forward to releasing your Part 2 next week. And I hope to have you back on the show again on another topic..your enthusiasm for sharing marketing tips truly shows, and I SO appreciate that you were willing to join me on Local Hearted for the benefit of our local artists 🙂 Many thanks, Dawn! This was fascinating, rich, and generous. * The natural, enthusiastic, and engaged discussion. Thank you both so much for sharing your in-depth knowledge and talents!